DAR ES SALAAM (Reuters) - Tanzanian authorities on Wednesday charged the managing director of Vodacom Tanzania and other telecom executives with economic crimes, court documents seen by Reuters showed. Egyptian Hisham Hendi and other telecom executives "intentionally and wilfully organized a criminal racket, which caused the government ... to suffer a pecuniary loss" of more than 5.9 billion Tanzanian shillings ($2.55 million), the documents said. They were not allowed to enter a plea nor apply for bail, and were held in police custody until the case comes up on April 17, a court official told Reuters. They did not respond to calls for comment following the issuing of charges. Vodacom, a subsidiary of South Africa's Vodacom Group, is Tanzania's leading telecom company by the number of mobile subscribers, with about 32 percent of the country's 40 million mobile subscribers, ahead of Tigo Tanzania, a subsidiary of Sweden's Millicom, and a local unit of India's Bharti Airtel. Earlier on Wednesday, the company said Hendi and several other employees were questioned by the police over the alleged fraudulent use of network facilities. "Vodacom Tanzania PLC can confirm that it is fully cooperating with an investigation led by the Tanzania Police Force," Vodacom Tanzania said in a statement. Hendi was appointed as managing director last month after serving as acting chief executive since September 2018. The government denied a work permit to the company's first choice for chief executive, a Kenyan, it said at the time. The company said earlier Hendi was not immediately available to comment. In 2016, Magufuli's government demanded that telecom companies list at least 25 percent of their shares on the local stock exchange. 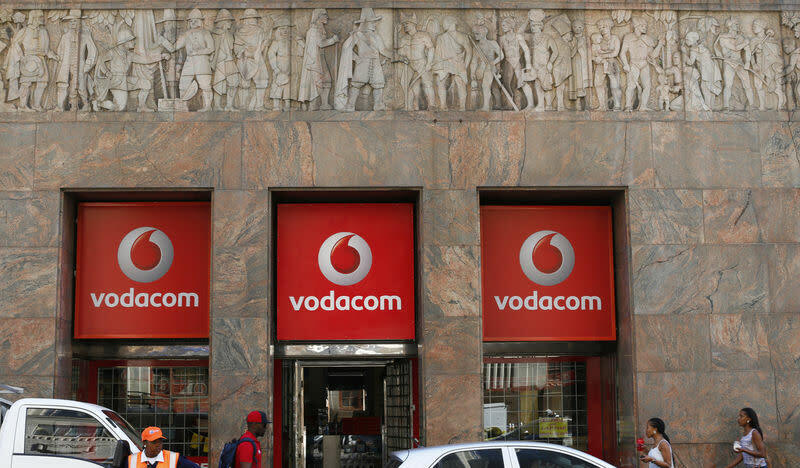 Vodacom is the only telecom firm to have listed. It raised $213 million in the initial public offering, Tanzania's largest ever, which attracted more than 40,000 local investors, most of whom were first-time participants in the country's stock market. In June, prosecutors charged chief executives of telecoms operators Halotel Tanzania, owned by Vietnam-based Viettel, and Zantel with fraudulent use of network facility. The executives were later released after paying a fine. Authorities last year charged five current and former employees of Acacia Mining, the country's largest gold miner, with money laundering and tax evasion.